Ed Wiles landed his largest Bonefish today! This entry was posted on Monday, May 13th, 2013 and is filed under flyfishing. You can follow any responses to this entry through the RSS 2.0 feed. 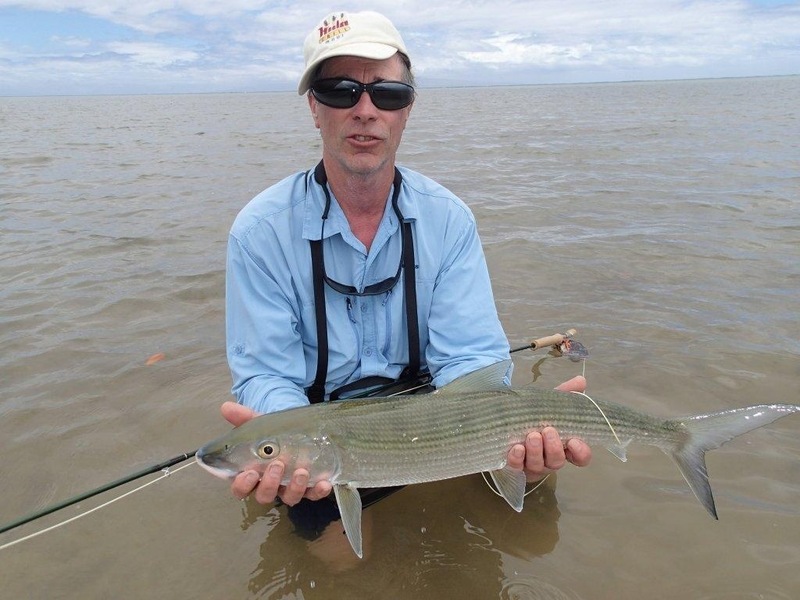 « Tibor Signature scored on this nice Bonefish today, one of four fish caught!